An important task for many managers is to improve profit margins. 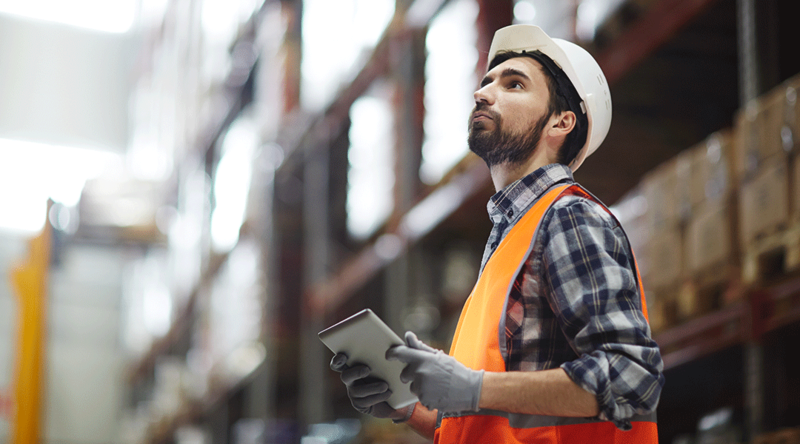 Low sales figures, high inventory costs, and not enough hours in the day are the most common issues faced by managers in wholesale distribution. Why not consider industry specific data analytics to help improve business performance? As competition from domestic and international business grows, wholesale distributors are facing increasing pressure to raise their sales figures. Due to the surge in competition, even respectable sales figures may not be sustainable. It is critical that managers find ways to quickly and easily increase their numbers. Identifying new cross- and up-selling opportunities with existing customers is one such way. Traditional approaches do not assure success. Relying on analysis from IT generated reports is often time consuming, as it can take time to receive a report. And when the report finally does land on your desk, it is a static report that cannot provide details or further explanation. Another common approach is to rely on a sales rep’s gut feeling or judgment. A rep may have great instincts born from years of experience; however, instinct is subjective and limited the person’s unique perspective. With data analytics, you have instant access to real-time and fact-based analysis with just the click of a button. Furthermore, your report can be drilled down for more detailed information. And with mobile accessibility, you can now prepare for a meeting on the go, ensuring the most efficient use of your time. As a matter of fact, one Phocas customer has paired Phocas with Amazon’s Alexa so he can query the data while he drives to his next sales meeting. Inventory is a major expense for wholesale distributors. Many factors can add unnecessary costs to stock maintenance. For instance, low stock levels with long delivery times can result in lost customers if you aren’t able to fulfill their orders. At the same time, maintaining a high stock level of a product that doesn’t sell as quickly as you projected will cost you in terms of wasted inventory space. Worse yet, that product may never move and ultimately become dead stock. With a data analytics tool like Phocas, inventory and operations managers can quickly analyze stock-turns, inventory-to-purchase ratio, or slow-moving stock to identify over- or understock, and enable you avoid the cost of a product like Squishies becoming dead stock. These analyses in Phocas are quick and intuitive, and with a customizable dashboard real-time stock levels can be viewed at a glance. Another major challenge in wholesale distribution is not having enough hours in the day. This often leads to long work days and interferes with a healthy work-life balance. Data analytics can improve efficiency, help managers to save time and accomplish more in an average work day. The ability to quickly slice and dice data for fast insights eliminates the time spent waiting for static reports. This enables managers to closely monitor activities, and detect and prevent any potential challenges before they become problems such as declining sales performance in a specific region. In another example, early detection of a decline in purchasing patterns allows a manager to quickly adjust the stock levels for those products. By identifying potential problems early on, managers minimize the time they would have spent to rectify the problems. And with mobile access, oversight can be done anywhere. Finally, Phocas is quickly set up and deployed, and requires very little training to get started. A high-quality data analystics tool such as Phocas enables wholesale distribution managers to achieve higher profit margins quickly and easily, while also reducing their workload and day-to-day stress. For more information on how analytics software can benefit wholesale distributors, download our free Distributor Analytics eBook: Six ways to compete and grow.